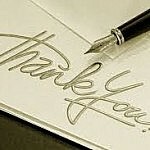 Hey, some people just feel like saying thanks a little more than others. If you sign up for this we will only charge you $10 a month for 12 months. That is an amazing thank you! What better way to say thanks than by giving a dollar? 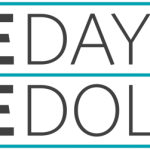 What better way to say thank than by giving one dollar a day for the new 2 days? Its that easy, buy this and you will give me a dollar a day for the next 2 days. What better way to say thanks than by giving a dollar? What better way to say thank than by giving one dollar a day for the new 5 days? Its that easy, buy this and you will give us a dollar a day for the next 5 days.